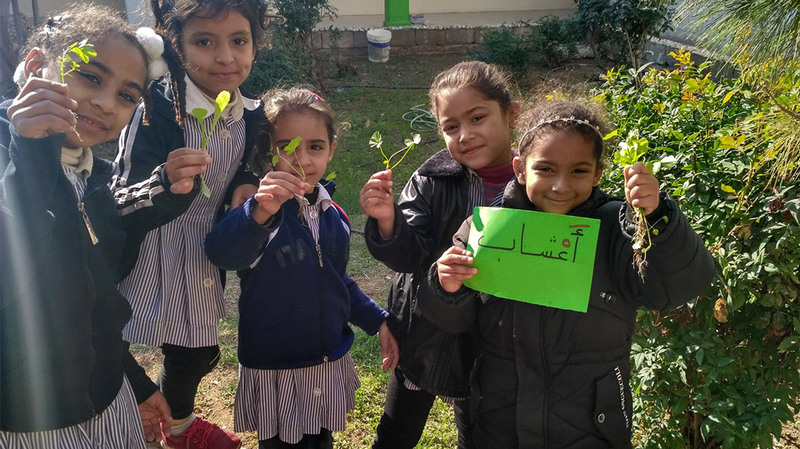 The Center for Continuing Education at Birzeit University, together with the Palestinian Ministry of Education, recently launched the Experiential Learning Objects Program in over 100 schools in all Palestinian governorate. The program, aimed at students in grades one through four, is designed to create interactive, participatory learning environments by utilizing experiential learning objects - specially-designed teaching aids that incorporate life skills and active citizenship into school curricula. Twenty schools have also begun implementing science and mathematics learning objects for grades seven through ten.